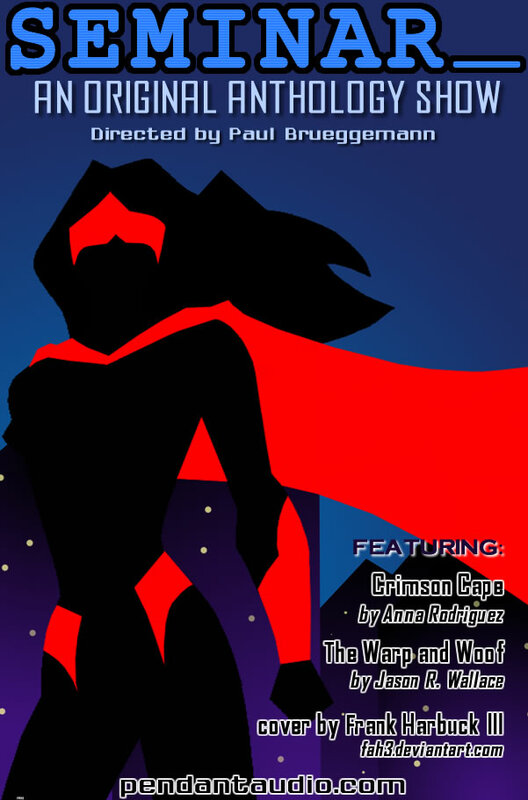 The Crimson Cape is LIVE! by Melissa Bartell is licensed under a Creative Commons Attribution-NonCommercial-NoDerivatives 4.0 International License. And you did a fantastic job! I was quite the happy writer with your performance :) Thank you for bringing her to life.